The tool-making company ZV – Nástroje s.r.o. deals with custom production of tools, gauges, fixtures, precision machined parts and complete assemblies. The company strongly adheres to the long tradition of the former Zbrojovka Vsetín toolshop. More than half of their production is exported to foreign markets, mainly to Germany and Slovakia. Exports are also made to the USA, Austria, Great Britain and Poland. In addition, a large part of its domestic customer base is comprised of foreign-owned factories. 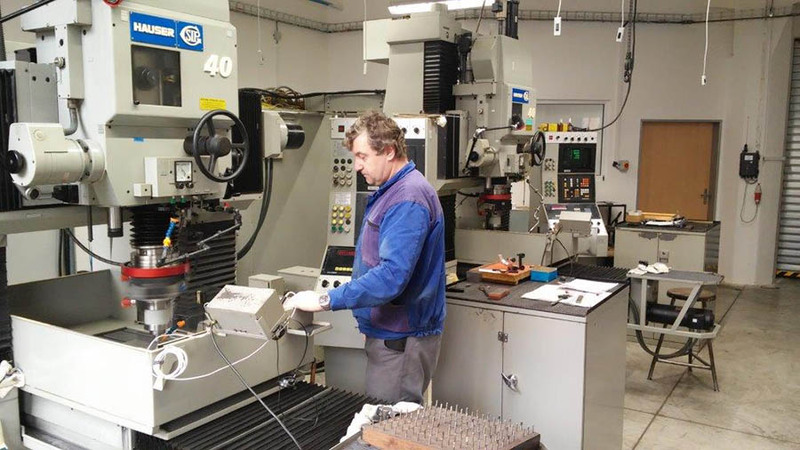 To offer our entire range of our products and services, the company has a design office, an established quality management system and a large amount of powerful, modern CNC machines. However, the main value ZV – Nástroje s.r.o. provides is a team of experienced workers who are able to satisfy the most demanding customer requirements in each area. The team has been reinforced with new, young employees (especially within the last two years) thanks to cooperation with schools and vocational schools. 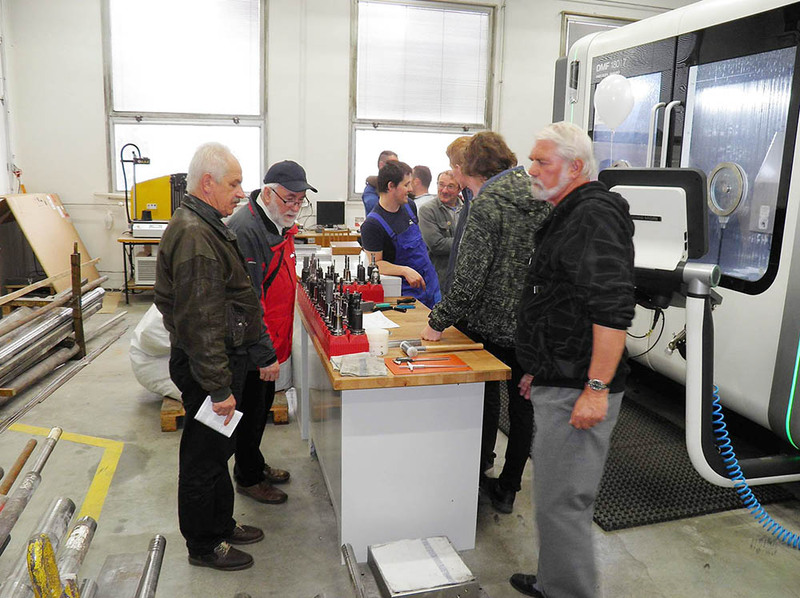 The powerful combination of CNC machines with the experience of older and younger employees, guarantees development and a positive outlook of the company in the coming years. Production begins. Tools, gauges and fixtures for weapon production, textile machines and industrial detonators were manufactured in the state-owned company Zbrojovka Vsetín until November 1989. Production is oriented to external customers outside of the parent company Zbrojovka Vsetín a.s. 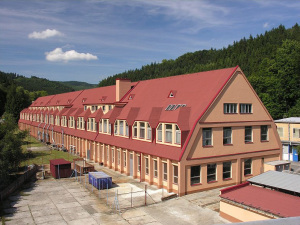 Establishment of the subsidiary Zbrojovka Vsetín Nástroje a.s. (including manufacturing plants no. 1 – Toolshop and no. 2 – Drill production) within the holding company Zbrojovka Vsetín a. s.
Divestment of manufacturing plant no. 2 – Drill production to the new owner. Quality management system certification in accordance with ISO standards. Change of ownership and establishment of ZV – Nástroje s.r.o., which follows in the footsteps of Zbrojovka Vsetín Nástroje a. s.